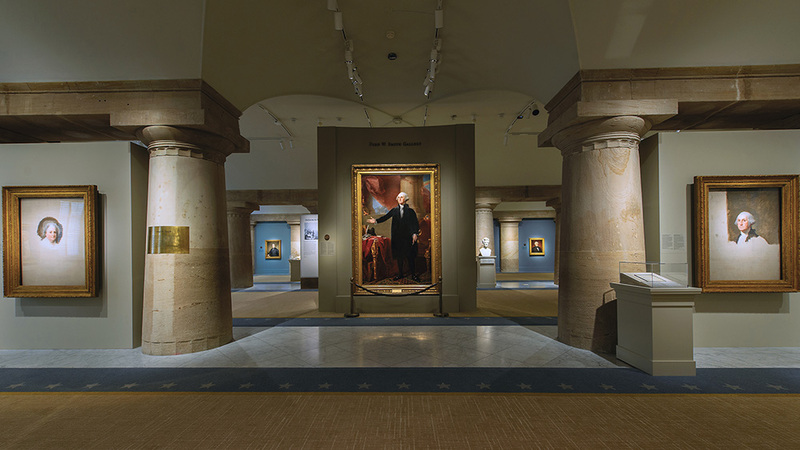 Having designed a fresh exhibition layout for “America’s Presidents,” the Portrait Gallery has grouped the portraits into six historical chapters. Each of the first five sections is organized around a historical era and leads off with a presidential figure: Washington, Andrew Jackson, Abraham Lincoln, Theodore Roosevelt and Franklin Delano Roosevelt, while a sixth section examines the more recent history of the presidency. 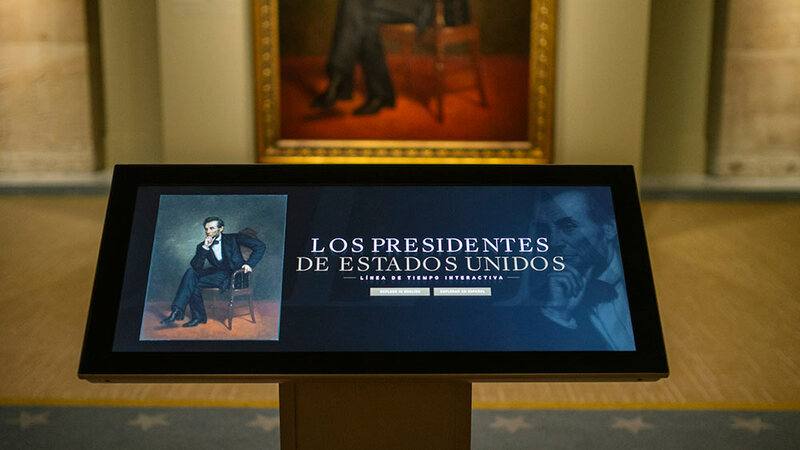 Updated content provides visitors with improved ways to understand historical events—both national and international—that coincided with the respective President’s time in office. This exhibition has been made possible through the support of the Perlin Family Foundation, Philip and Elizabeth Ryan, The William T. Kemper Foundation, Jonathan and Nancy Lee Kemper, Alan and Lois Fern, Mr. and Mrs. Michael H. Podell, Mallory Walker and many other supporters. Additional funding was received from the American Portrait Gala Endowment. 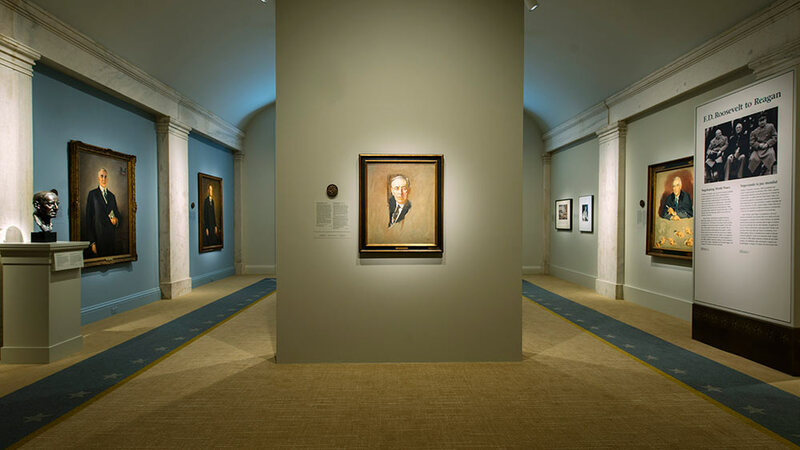 If you visit the exhibition, download the free SMARTIFY mobile app for a self-guided audio tour of the America’s Presidents exhibition. Go to the Apple or Android app. store to download SMARTIFY. Open the app. and hold your phone’s camera up to a portrait to “scan” the work of art. Learn about the presidents now or save information and images for later. 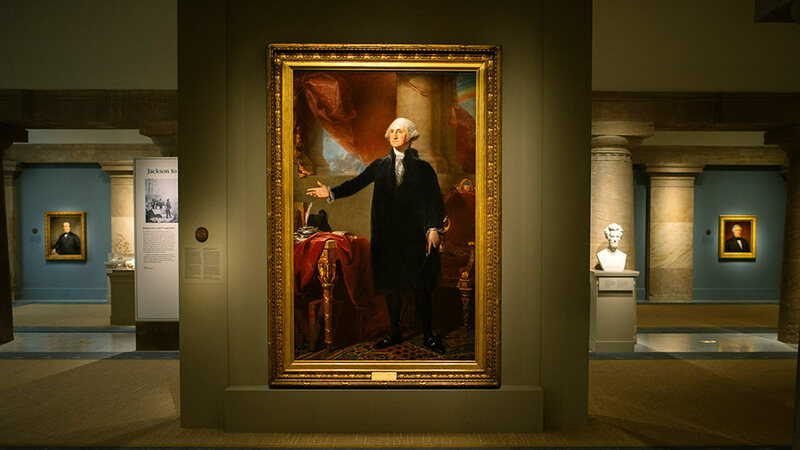 The Smithsonian’s National Portrait Gallery tells the multifaceted story of America through the individuals who have shaped its culture. 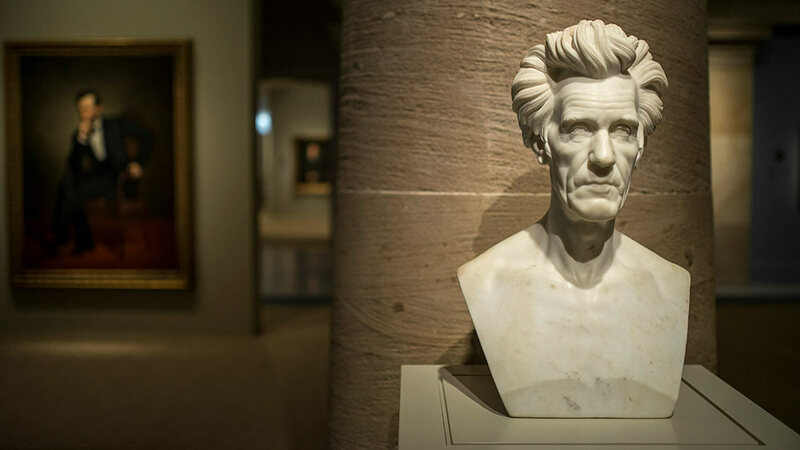 Through the visual arts, performing arts and new media, the Portrait Gallery portrays poets and presidents, visionaries and villains, actors and activists, whose lives tell the American story. The National Portrait Gallery is conveniently located at Eighth and F Streets, NW, in Washington D.C., above the Gallery Place–Chinatown Metrorail station (red, yellow, and green lines). 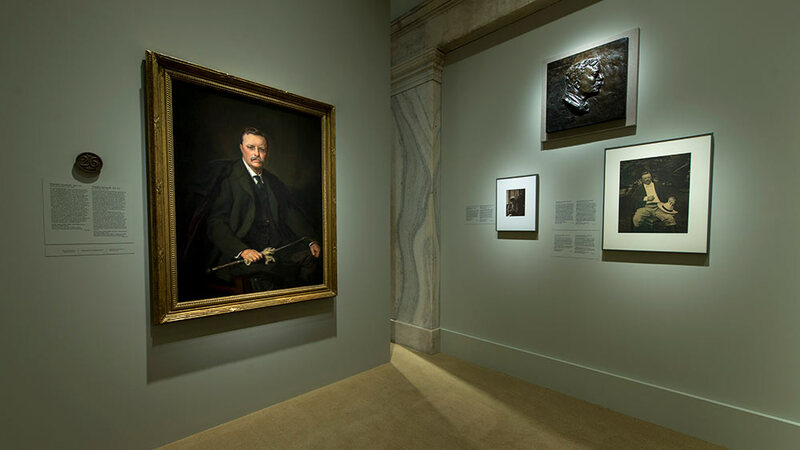 For more information on visiting the Portrait Gallery, please visit The National Portrait Gallery's website.